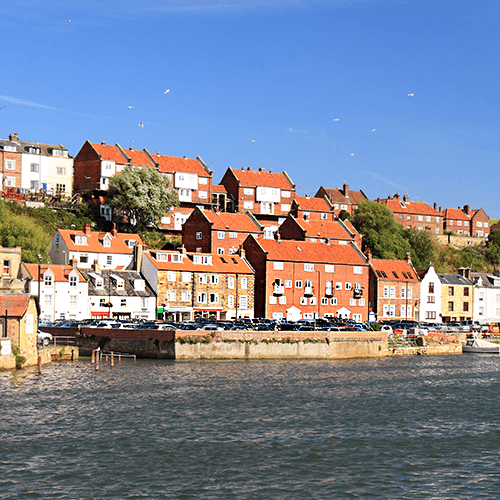 Whether you are buying a new home, on the hunt for a commercial property or would like expert, tailored property advice in the Whitby area, the Right Surveyors Whitby are here for you. Here at Right Surveyors, we are a customer focused, totally independent firm of chartered building surveyors with decades of experience surveying Whitby's unique property stock on behalf of our clients. Whitby Surveyors offer pre-purchase surveys and specialist building surveys for property buyers, sellers and owners. Whitby (also to have been know as Strean�shealh in the 7th and 8th century) is a seaside town in North Yorkshire. Historic landmarks include the ruins of Whitby Abbey eracted in 657AD by the King of Northumbria, Oswy. It faced huge attacks from the Vikings of Denmark and after this time it was desolate for 200years. We don't just cover Whitby and North Yorkshire! Our fully qualified, RICS regulated chartered surveyors work nationwide. Click here to find your nearest practice.